Everything you want is right here + a myofascial stretch for your upper body! Is it Physical? Emotional? Energetic? Spiritual? Medical? 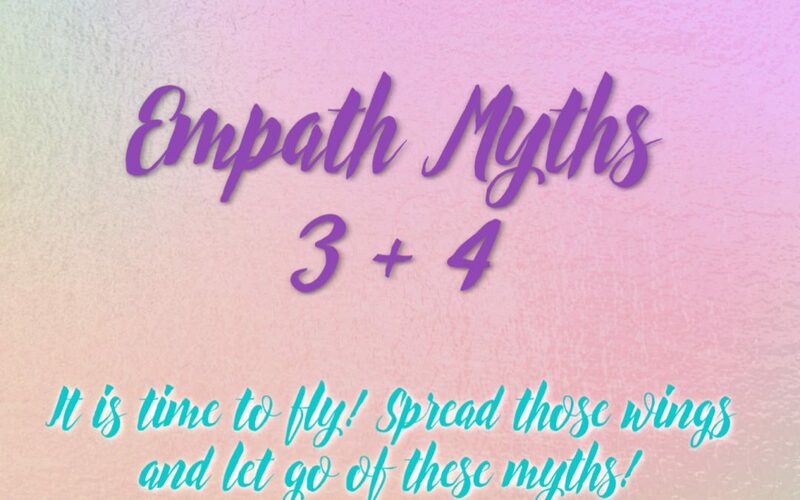 Vanessa Uybarreta on Are you in the Spiritual Closet Lightworkers + Empaths? 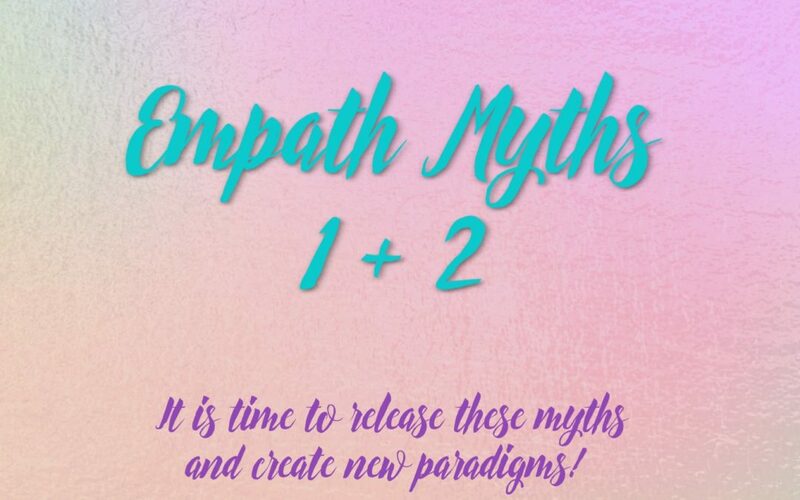 Laura Gault on Are you in the Spiritual Closet Lightworkers + Empaths?